[vc_row][vc_column][vc_column_text]We are more than happy to extend our service into Wayland, Massachusetts. Wayland is a town located in the Middlesex County with a population of 13,444 residents. This honest town has over 4,800 households present. 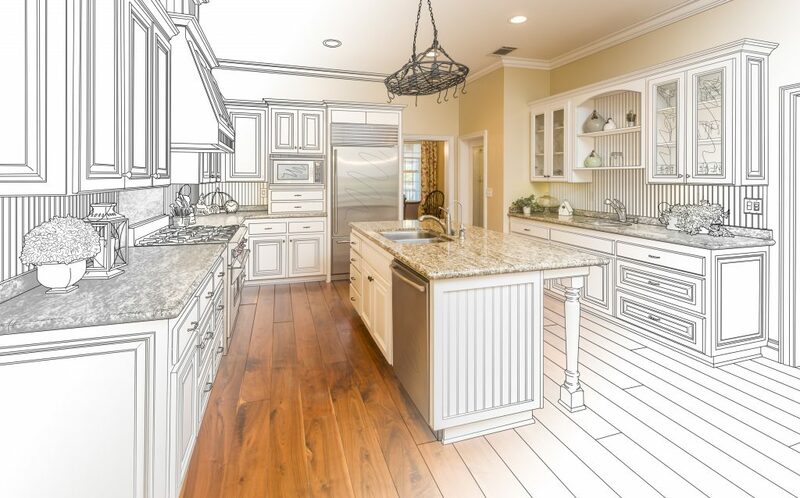 This year many homeowners will be looking to remodel their kitchen and bathrooms. We are the top contractors for interior home remodeling needs and will continue our commitment to customer satisfaction. Please feel free to view any other design options for your home! Kitchen remodeling can be overwhelming to a homeowner. If you’re not sure where to start, don’t be afraid to call us for a professional consultation. With over 21 years in business, we have found a way to remove any flack from the remodeling process. We can walk you through the process step by step and give you the best options for your kitchen needs. There are many options available for kitchen counters and flooring. To draft ideas for your next kitchen project take a look at the latest kitchen projects. Are you tired of the look of your bathroom tiles? Did you wish you had a whole makeover to your bathroom? Are you not sure where to start? Our professionals at Master’s Touch can turn your dream bathroom into reality. Our commitment to excellence in bathroom remodeling has been the driving factor for customer satisfaction. We have many luxurious bathroom options to choose from. Don’t shy away from the chance of reaching your dreams!